Jahlil Beats and araabMUZIK remix Key! 's "Give Em Hell." The dream team is back. 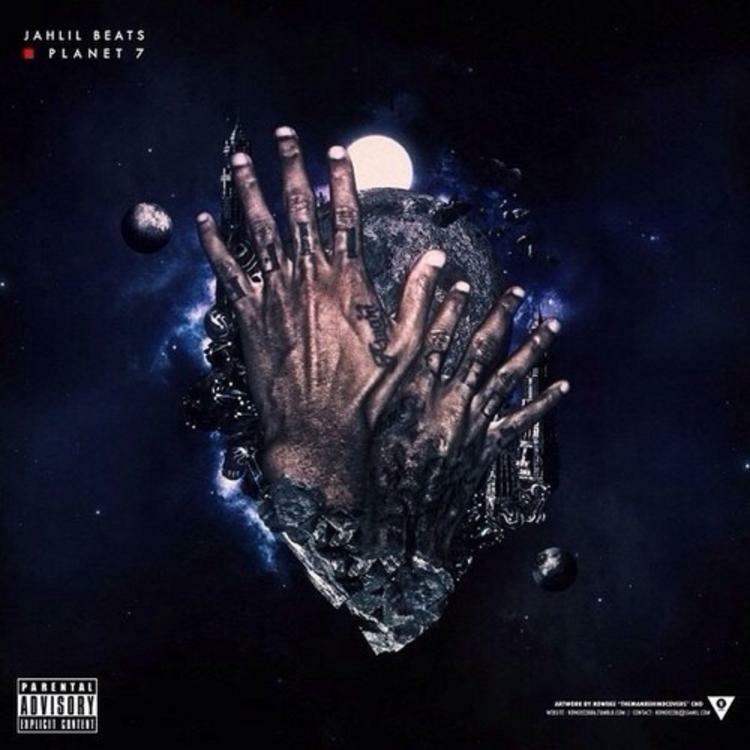 As we announced last week, Jahlil Beats and araabMUZIK will be teaming up for a few cuts on Jahlil's Planet 7 EP, and following the leak of the fittingly-titled "Destruction," the duo have gotten back in the studio and given us a scorching remix that won't appear on the project. Taking on Key! 's acerbic banger "Give Em Hell," Jahlil and araab pimp it out with higher-fidelity accessories than the Brandon Thomas-produced original. What's nice about this remix, though, is that the producers (araabMUZIK in particular) refrain from throwing in as many bells and whistles as possible, opting instead for a pillowy soundscape that retains the bare-bones quality of the original while totally reinventing its vibe. Planet 7 drops in 2015.